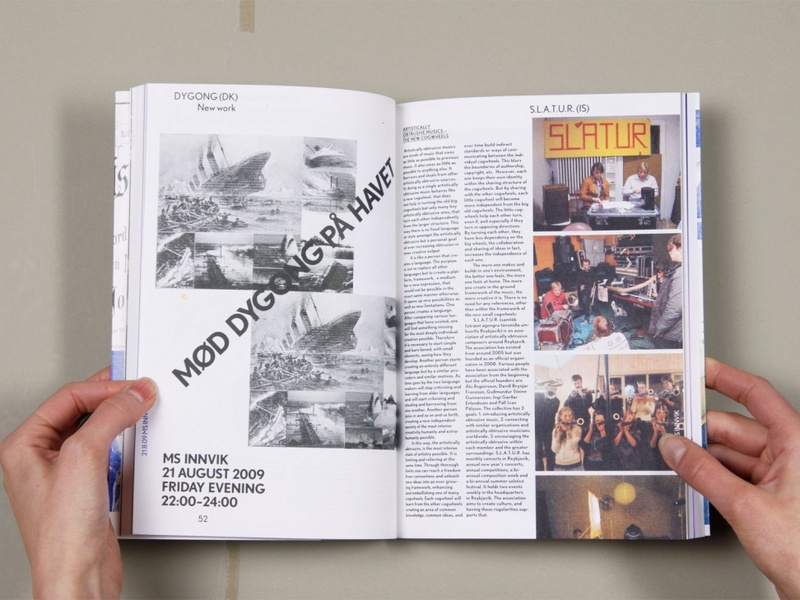 In 2009, Happy Days Sound Festival was invited to organize the Nordic Music Days in Oslo. 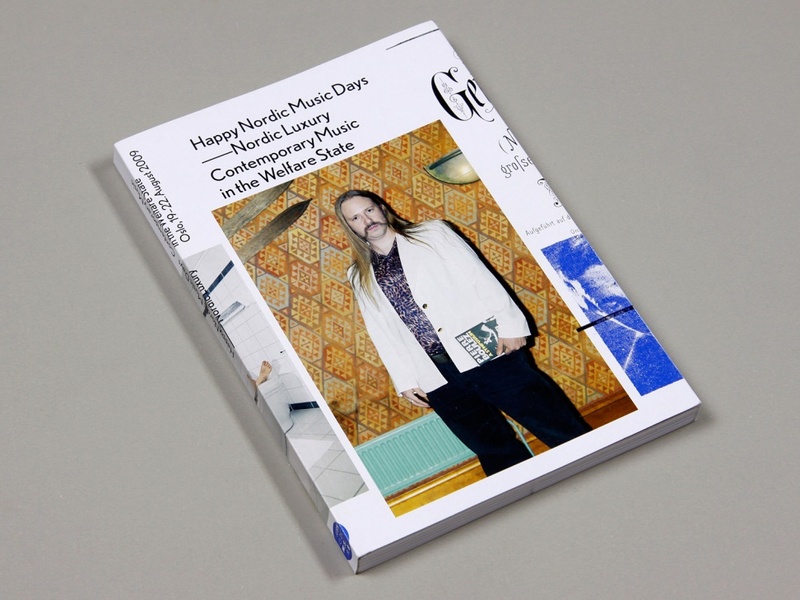 This became the Happy Nordic Music Days and marked the definitive end of the Happy Days series. 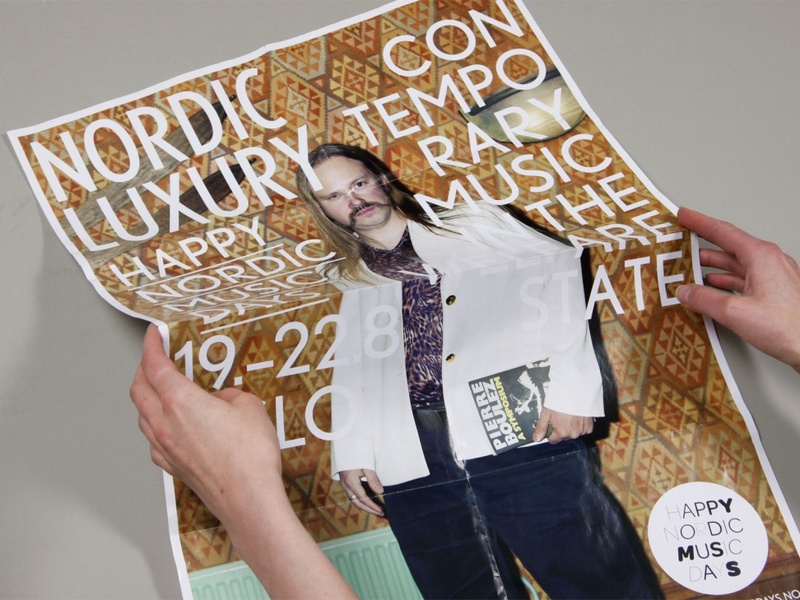 The Nordic Music Days is one of the oldest running music festivals (dating back to 1888) and we drew upon this history by using archive material mixed with new imagery. 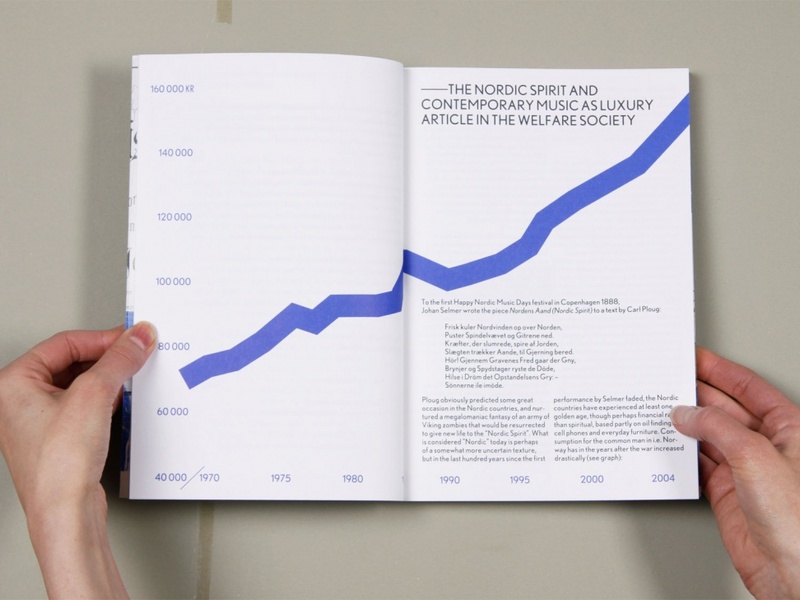 The festival had the theme, ‘Nordic Luxury - Contemporary Music in the Welfare State’. 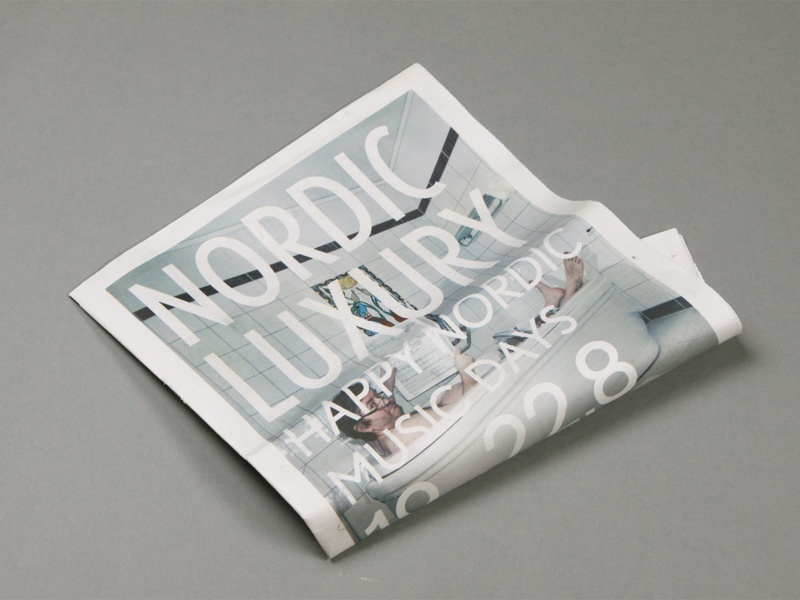 We did a photo shoot at the Holmenkollen Park Hotel, which sports a wonderful mix of historic Viking kitsch and cheap luxury. 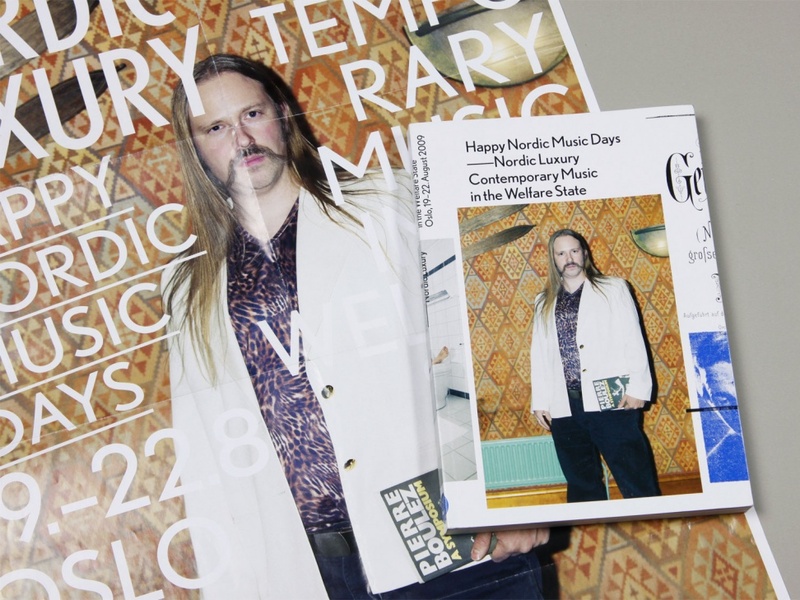 The festival itself was held in different locations in downtown Oslo with a grand finale at the Norwegian Folk Museum. 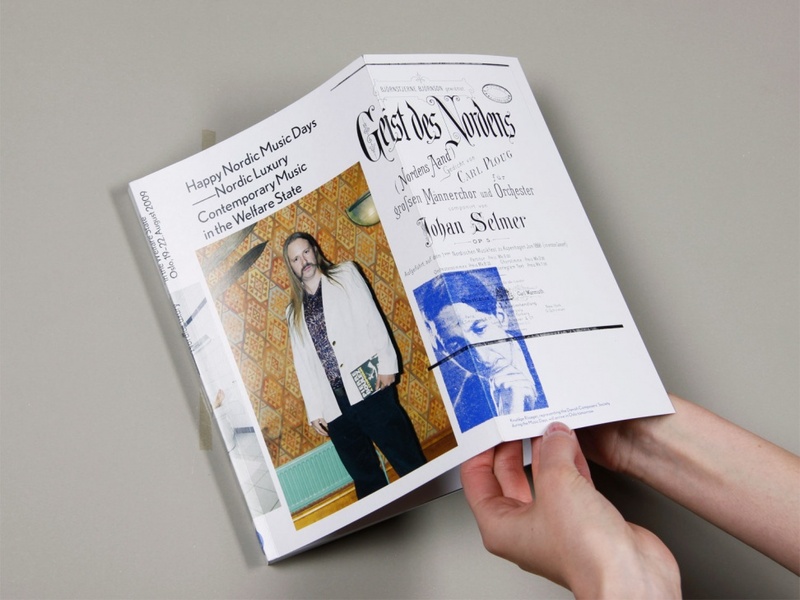 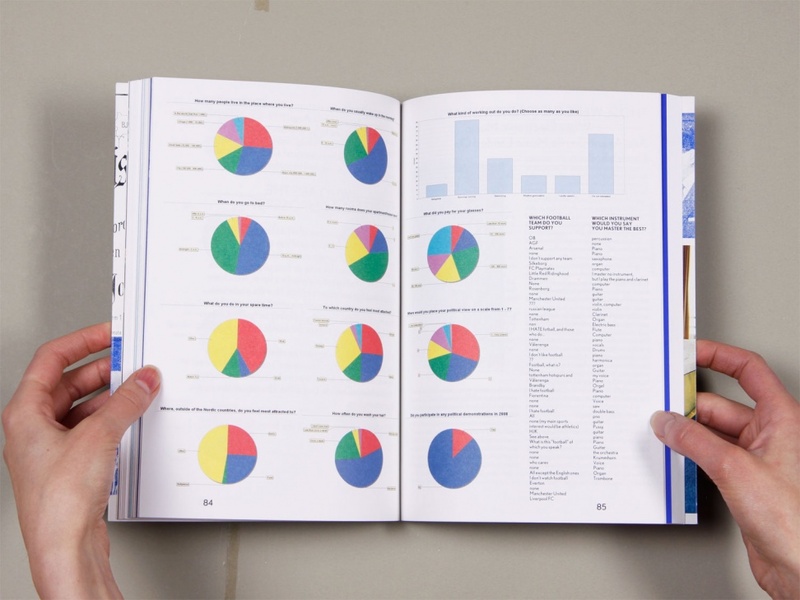 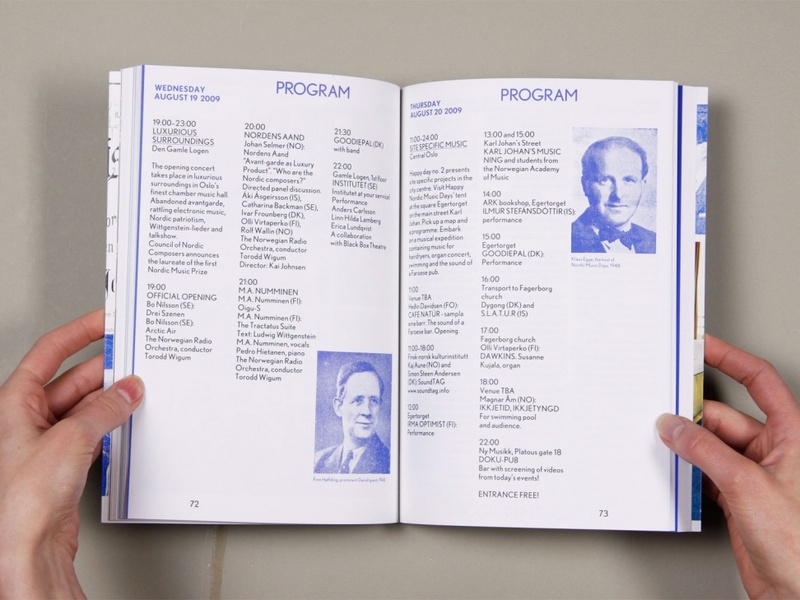 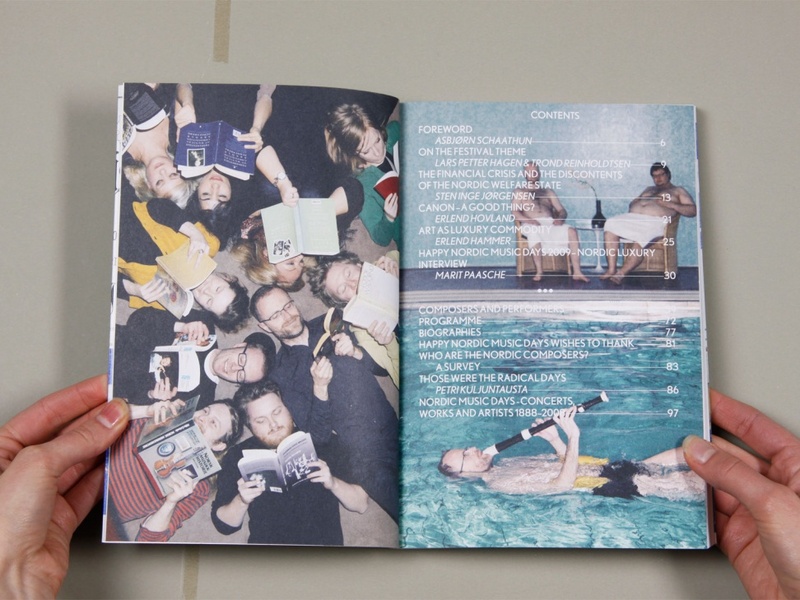 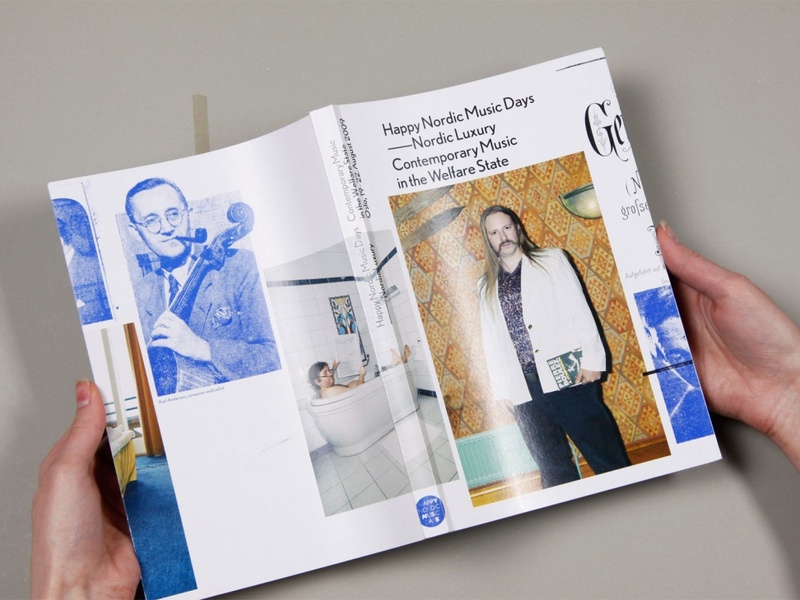 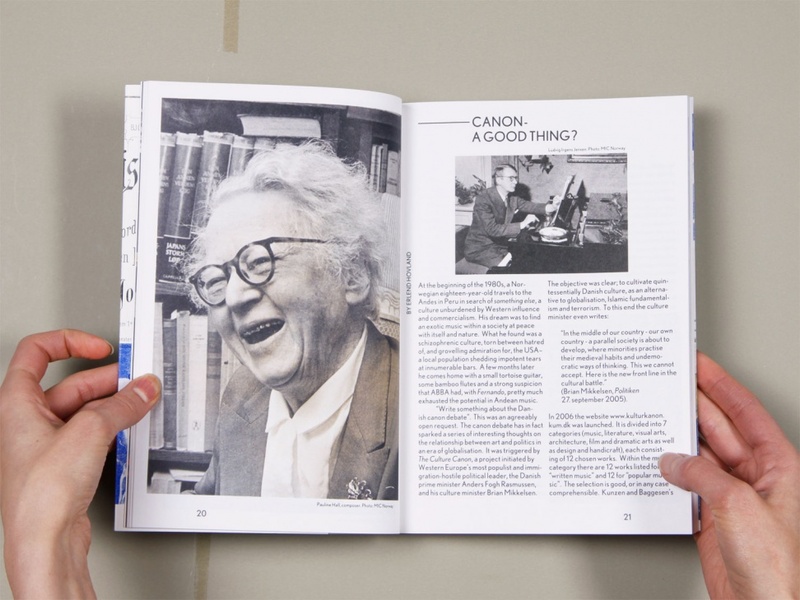 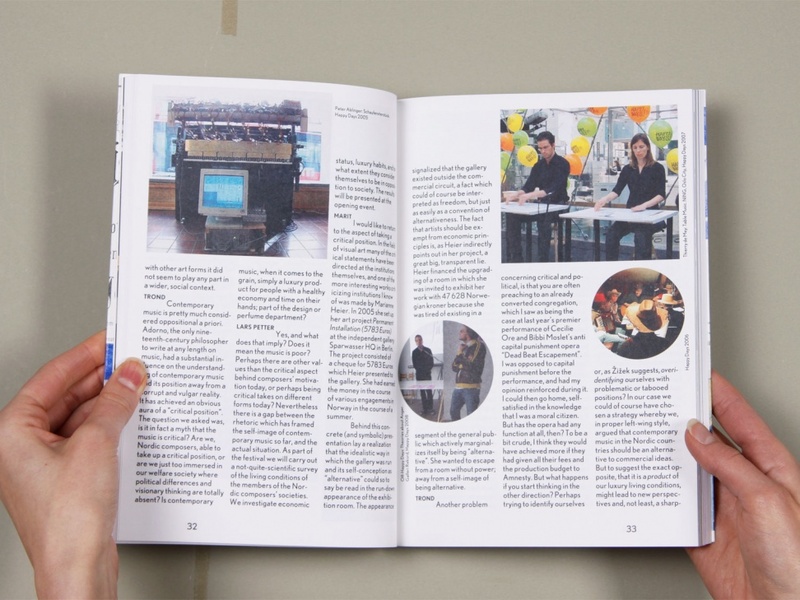 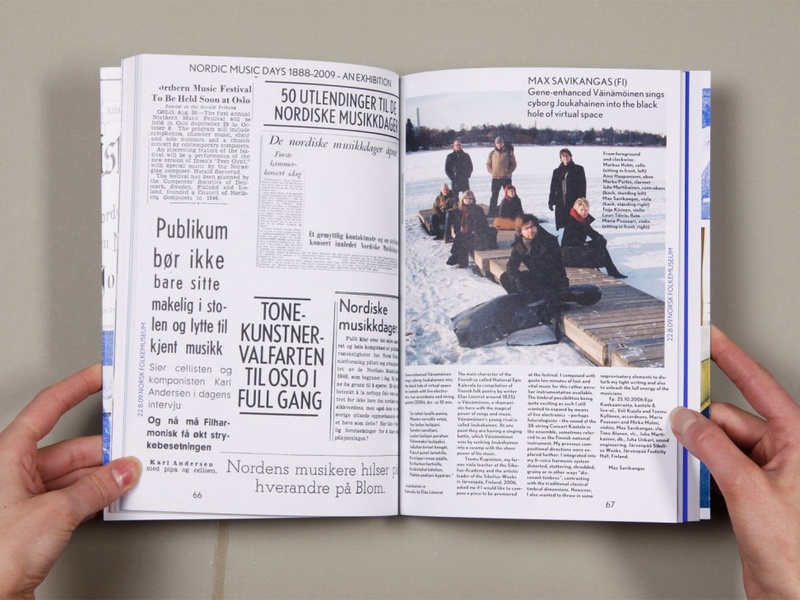 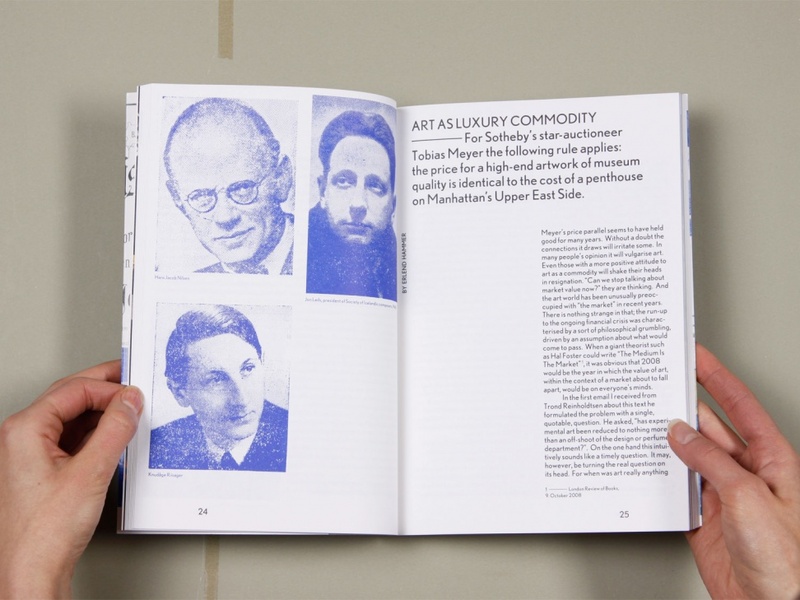 The book, produced in coordination with the festival, was both a catalogue for the festival and documentation of the Happy Days project and the history of the Nordic Music Days.